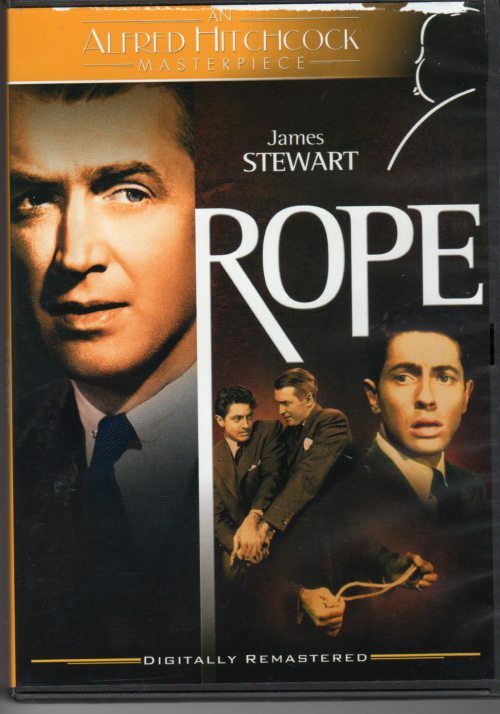 As an example of evaluating a film with consideration of its worldview I will be looking at Alfred Hitchcock’s Rope (1948). This movie reminded me the lesson that bad ideas can make people into monsters. In what follows we will look at a summary of the story of the film, make the point that this movie is about philosophy, cover the philosophy that drives the villains follow by a discussion of the dilemma that such a philosophy poses for the characters and the audience before a quick summary of what we can learn. Readers must also be warned that there that this essay will have many spoilers. They don’t get much better than this! The Cambridge Clarion, ESV Bible in black edge-lined goatskin leather.